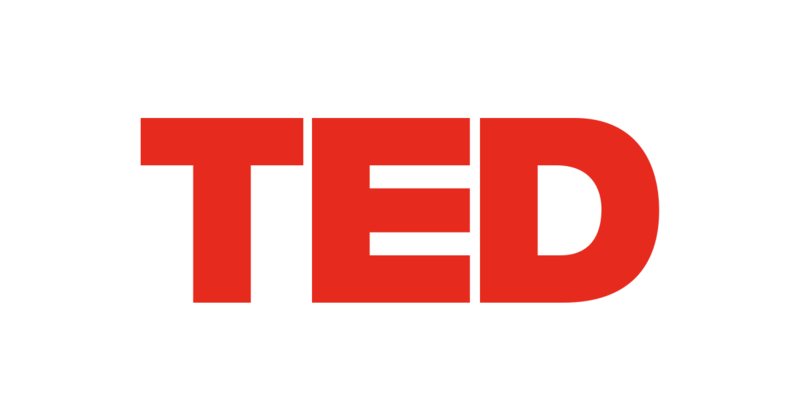 Regularly, people ask me about how to get more speaking gigs and, as ever, their bucket list item tends to be landing a TED talk. I did my TEDx talk last year but there was method to making that happen, and I wanted to share that lesson with you. So to make this happen, I thought the best way to get involved with the team; to cosy up with the community around my local TEDx event and then surely, once I was ‘in’, getting a talk would be much easier, right? Actually, no. This wasn’t the case and now I realise the logic behind why. After realising what I did wrong, I learned and applied my new thinking to land a TEDx talk 2 years later. So what did I do wrong? And what did I learn to get the result I wanted? The biggest impact was something I like to call ‘Just My Mate Syndrome‘ (we’ll call this JMMS for the sake of character count). What JMMS tries to explain is value perception and how, ironically, the closer you get to someone, their value perception from a ‘demand’ point of view can decrease. People will get ‘starstruck’ by their favourite celebrities, like David Beckham and The Queen but to their spouses they’re likely just ‘Dave’ and ‘Liz’. These people are more intensely in demand from those who are relatively further from them – their fans. It’s the reason we see fans fainting at the sight of their favourite band or singer – a fever-pitch of value perception, whereby people will put others so high on a pedestal, they’ll so almost anything to gain access to them. They say never meet your heroes, and this is because all intrigue drops and the reality sets in – they’re just human, with flaws. That’s exactly what went wrong for me. I got too close and and became ‘just Ash’ to the team, meaning they wouldn’t want someone they didn’t find very fascinating to do a talk anymore. So, once I’d discovered this, I just continued on with building more personal brand credibility, delivering more talks in more places. One of those places being my old university, who also ran their own annual TEDx event. So maybe the advice here is, ‘never meet your fans’? Well, probably not never, but it’s a tactic to build something important in your personal brand – social currency. This effect actually relates very closely to the infamous ‘friend-zone’ we refer to in dating terms and often for the same reasons. If we lose the intrigue, we tend to become les exciting to people and therefore their interest plateaus. If you want to read the ‘Business is like Dating’ email I wrote previously, it’s now on the Yena blog here – enjoy! We’ll get into more on social currency in the next email though because, honestly, it’s super busy here at Yena with lots more Toolbox partnerships to activate for you guys to take advantage of and lots of Academy content to film & edit.